Planning a fundraiser for your school, planning a family reunion, or just want to show your employee appreciation? 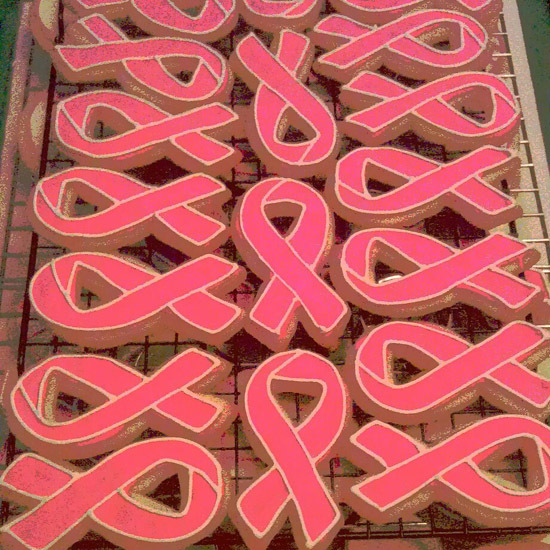 Let EB's cookies create a themed treat to help you promote your cause. From charity events to First Communion celebrations, make your special event even more special with a custom cookie.